Miles Young is to retire from his role as worldwide chairman and CEO of Ogilvy & Mather in September 2016 to take a post at Oxford University. Ogilvy said Young, who has spent 32 years at O&M, will still have a non-executive role at the agency and parent company WPP after he steps down. He said his succession will be announced in "due course". 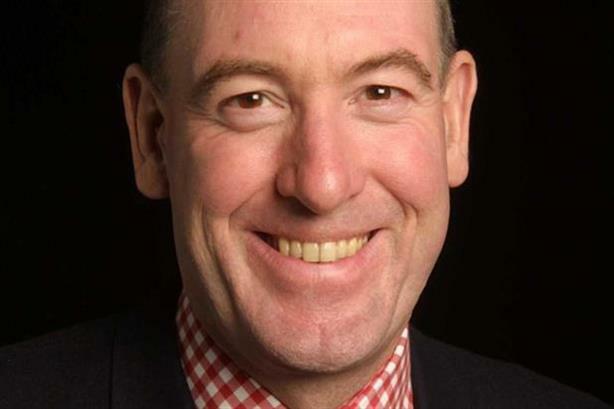 On leaving Ogilvy & Mather, which includes Ogilvy PR, Young is to take the role of Warden of New College at Oxford University, where he previously studied. Young, 61, said: "This was a difficult decision, but the attraction of moving to a senior academic position in the UK was very great. Ogilvy & Mather and WPP have been part of my life for 32 years, and the intention is not to part company, but to be available to advise and consult, which I look forward to doing. "My succession will be announced in due course. In the meantime it is business as usual." He started at Ogilvy & Mather’s London office 32 years ago, becoming chairman of Ogilvy & Mather Asia Pacific in 1995 where he spent 13 years building Asia Pacific into the agency’s fastest growing region. Young became global CEO in 2009 and became chairman in July 2012.